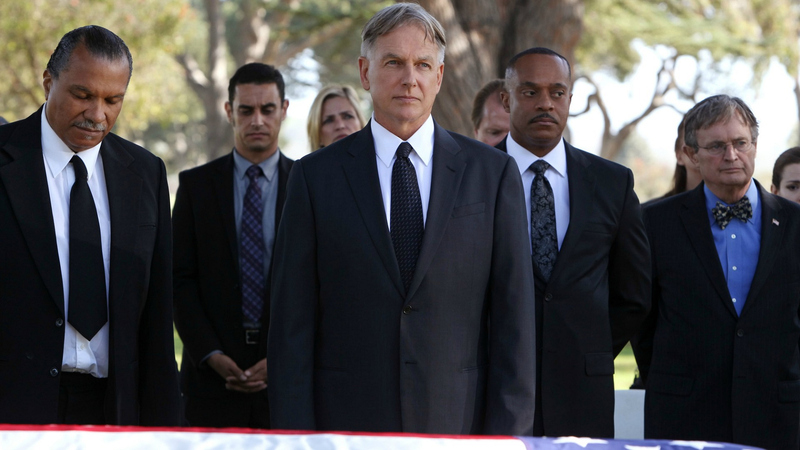 Great Moments In NCIS History: Celebrate These Huge Milestones! Ralph Waite brought smiles to the faces of the cast and fans alike with his portrayal of Jackson Gibbs. When he passed away in 2014, everyone at NCIS knew they wanted to honor him. The Season 11 finale, "Honor Thy Father," was written as a tribute to an actor they considered family. Watch "Honor Thy Father" (Episode 24, Season 11 of NCIS) on CBS All Access.